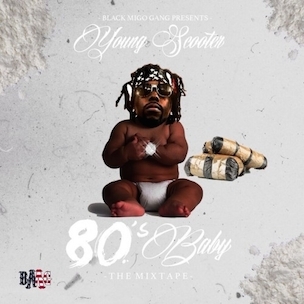 Young Scooter has released his 80’s Baby mixtape. 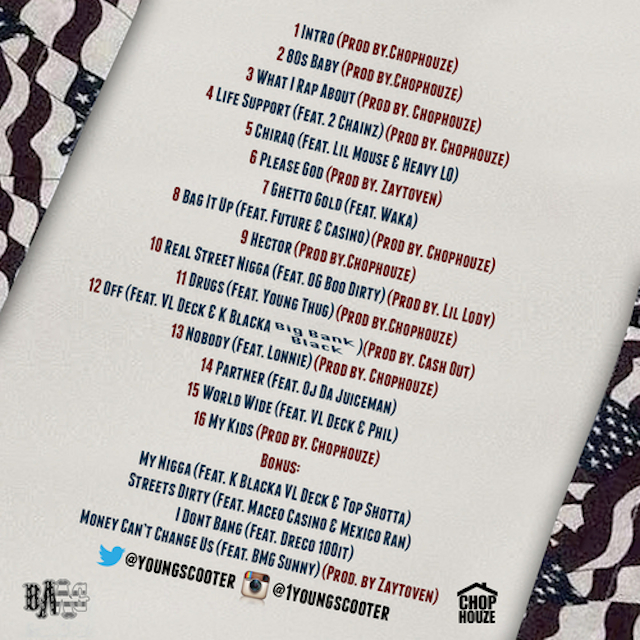 The collection features 20 tracks and a mixtape vlog. 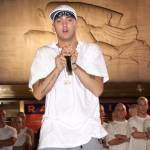 80’s Baby includes production from Chophouze and guest appearances from 2 Chainz, Waka Flocka Flame and Young Thug, among others. 80’s Baby is available for download at DatPiff.com. The 80’s Baby cover art, tracklisting and mixtape stream are below.